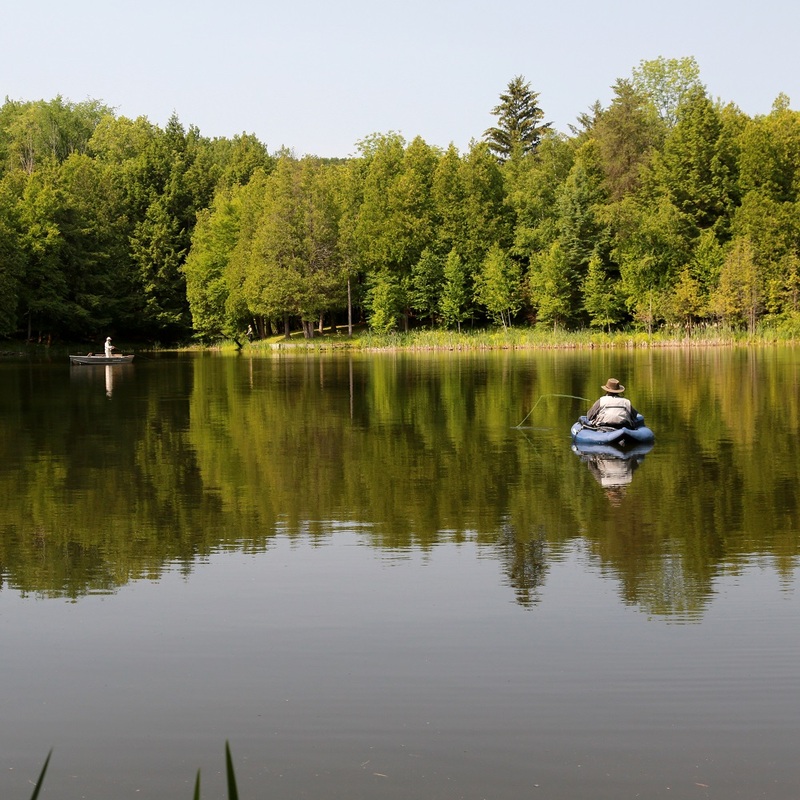 Our secret fishing hole at the Headwaters Trout Ponds in Glen Haffy Conservation Park is the ideal spot for fly fishing enthusiasts of all ages. 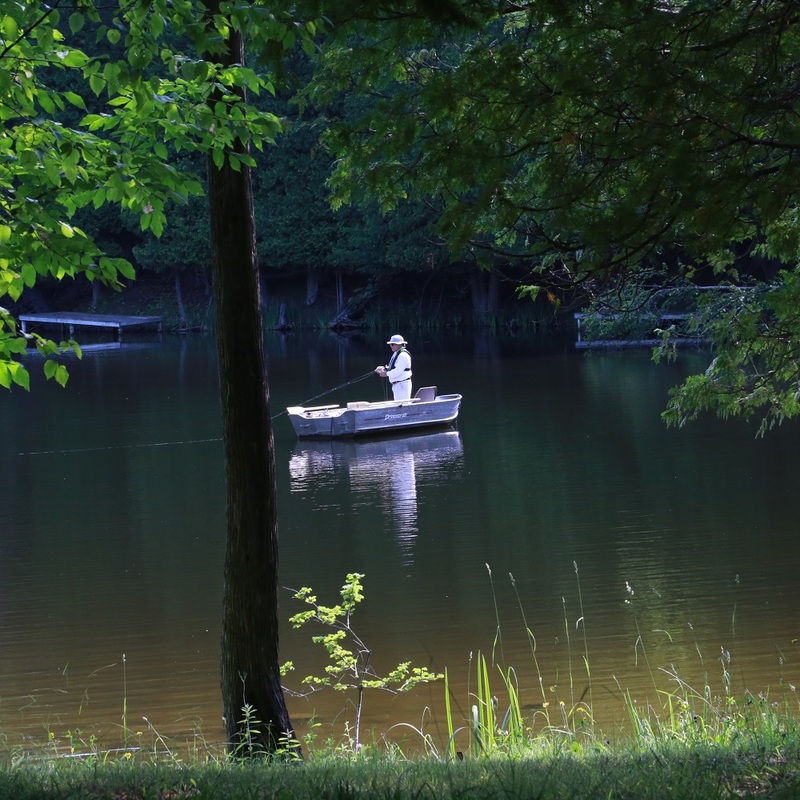 There’s a little peace of heaven just north of the GTA where fly fishing is the main event. 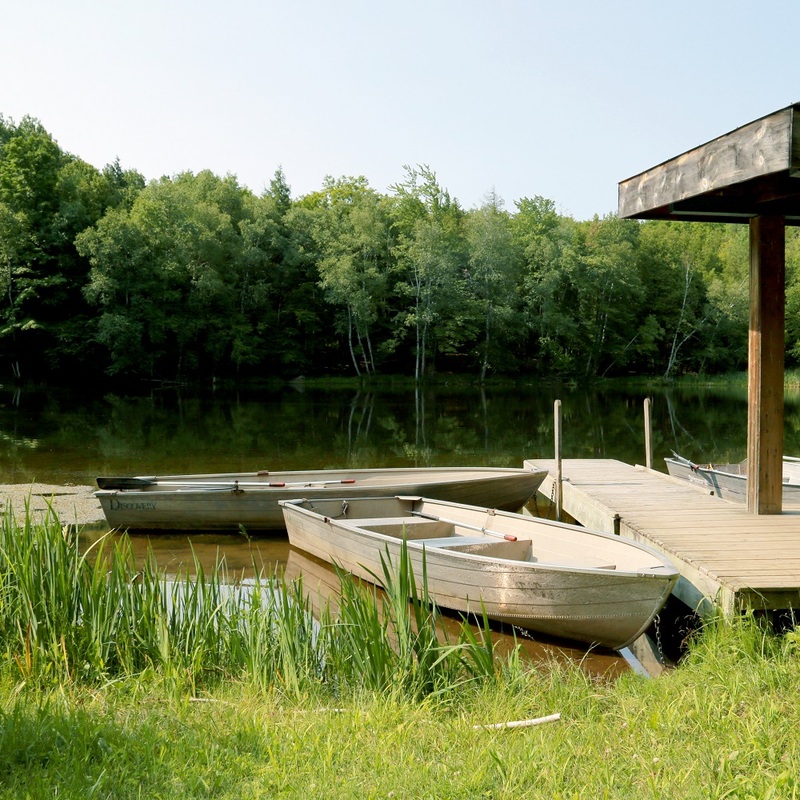 The Glen Haffy Fly Fishing Club is a members-only club where you have access to row boats, a cabin and two freshwater fed ponds stocked with rainbow trout. 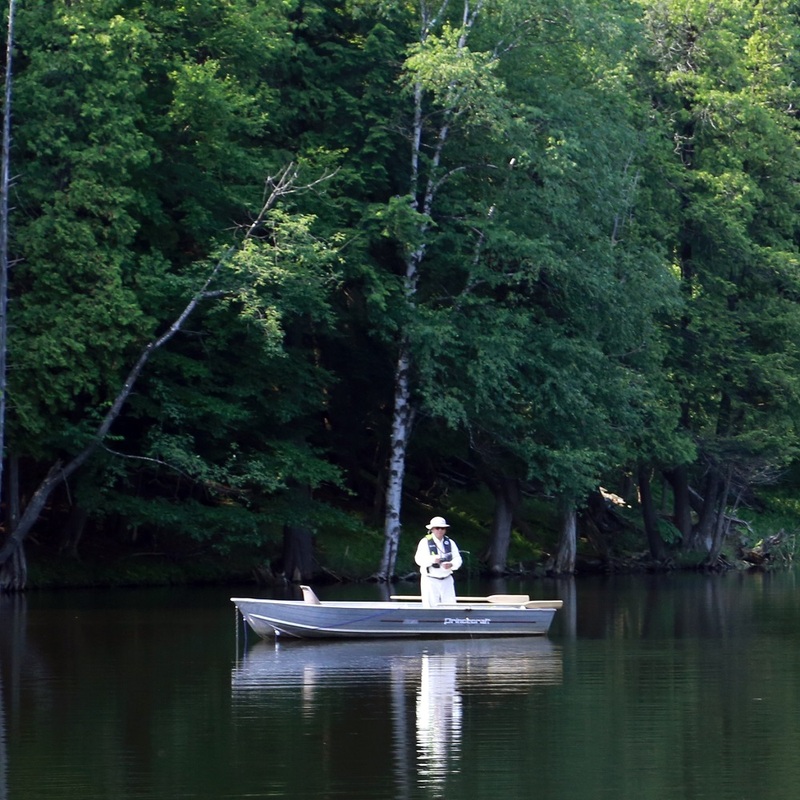 This picturesque location, far from the hustle and bustle, is the perfect place to catch the big one. 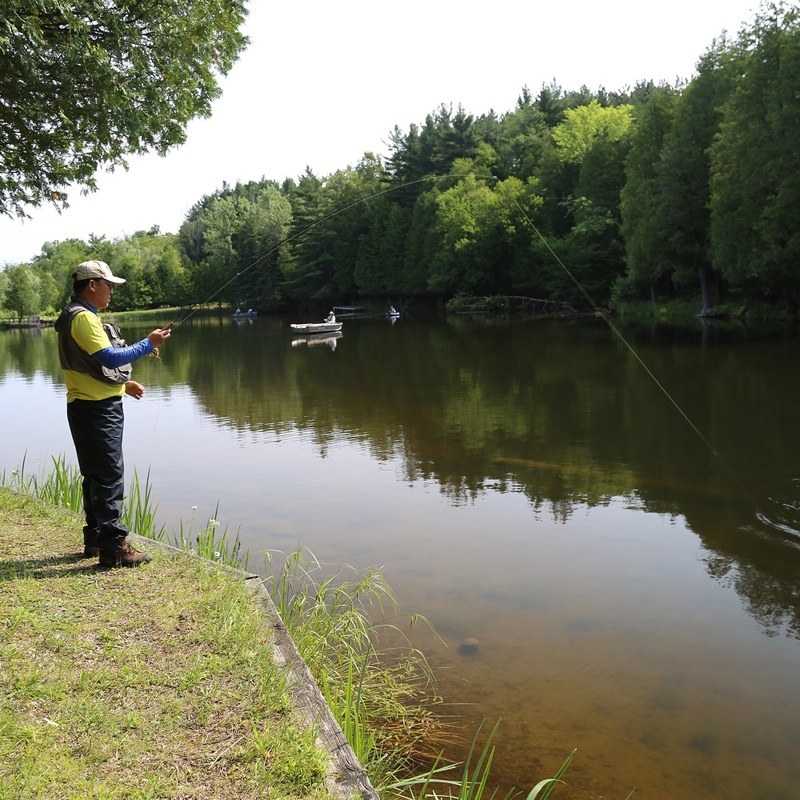 Join the Glen Haffy Fly Fishing Club! 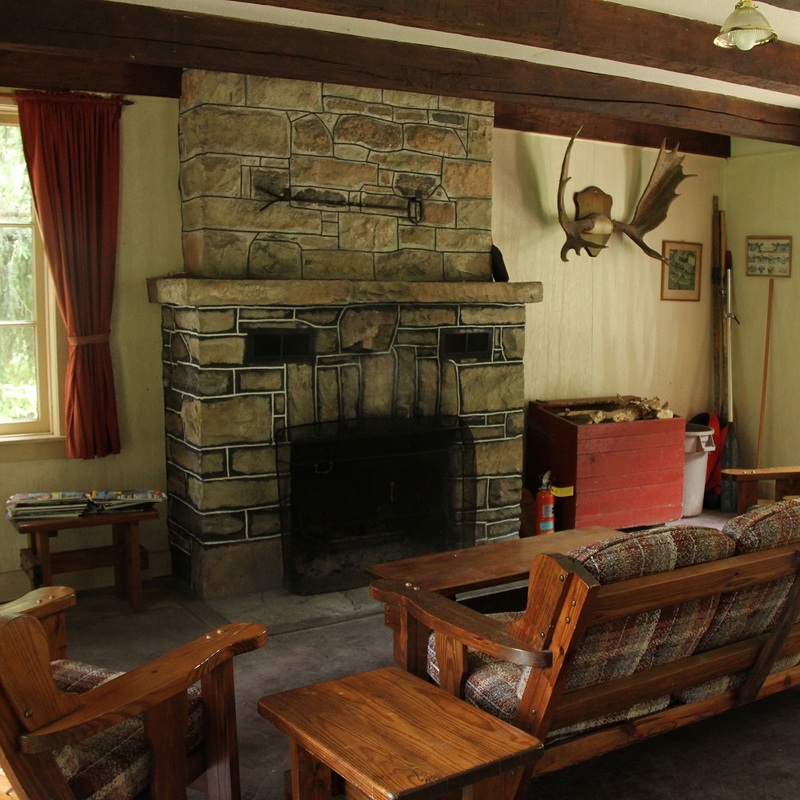 Access to private, gated Headwaters Trout Ponds, seven days a week. Stocked ponds of feisty rainbow trout. Catch and release all day long — then take home your best catch. 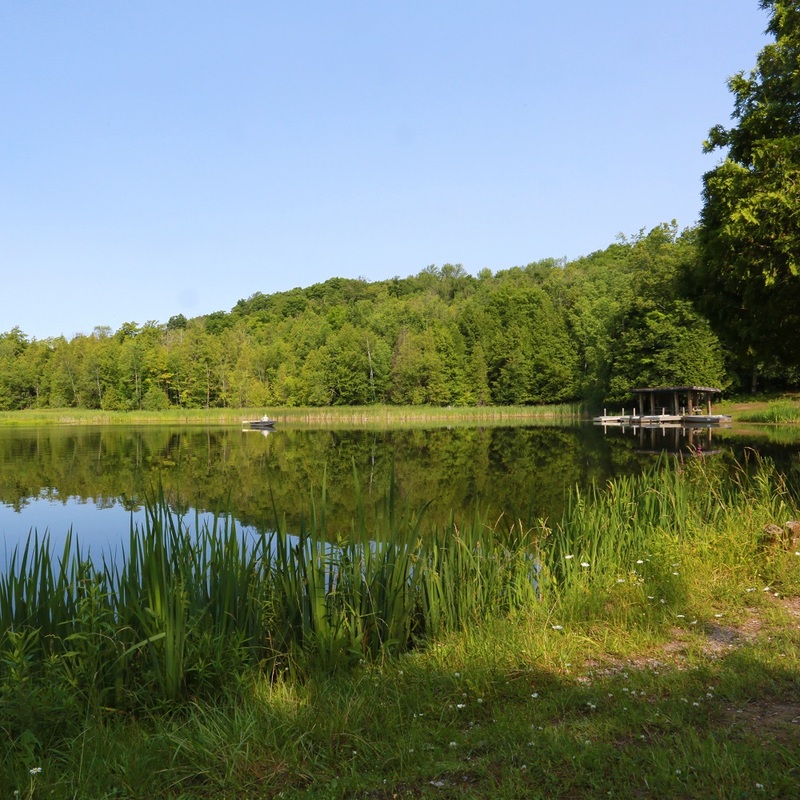 One free Conservation Parks Family and Friends Membership. 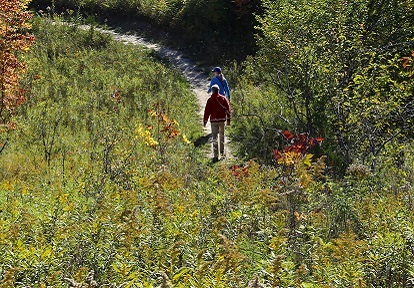 Conservation Parks members enjoy free general admission to parks such as Glen Haffy, Albion Hills, Heart Lake, Bruce’s Mill, Petticoat Creek and more. (Valid for one year.) See ConservationParks.ca for details. The Glen Haffy Headwaters Trout Ponds are located at 18620 Centreville Creek Road, north of Finnerty Side Road, in Caledon. 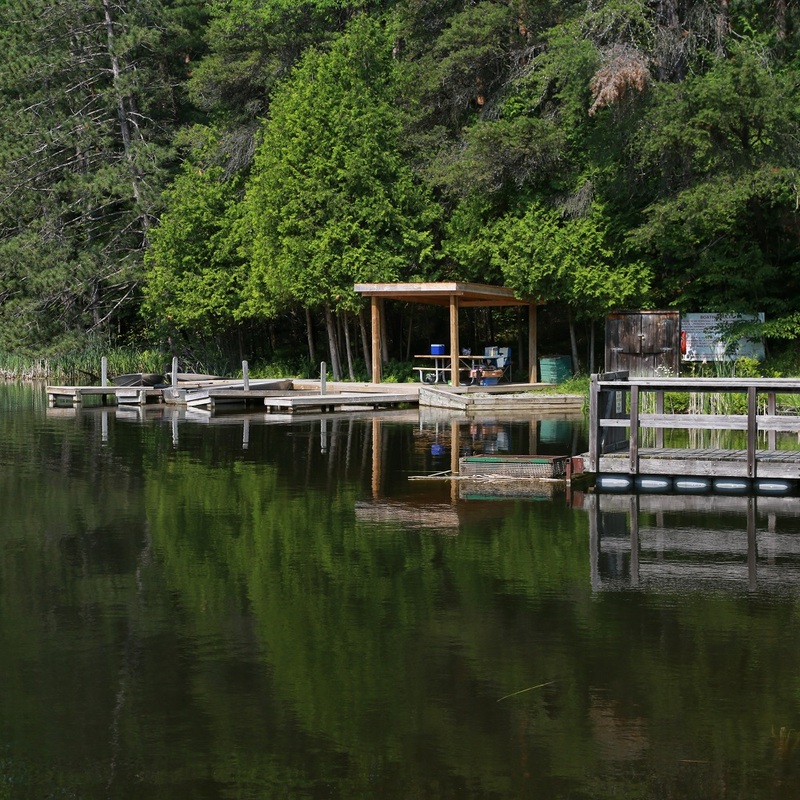 See the Glen Haffy park page for seasonal hours of operation. To Purchase By Phone: Just call 905.584.2922. 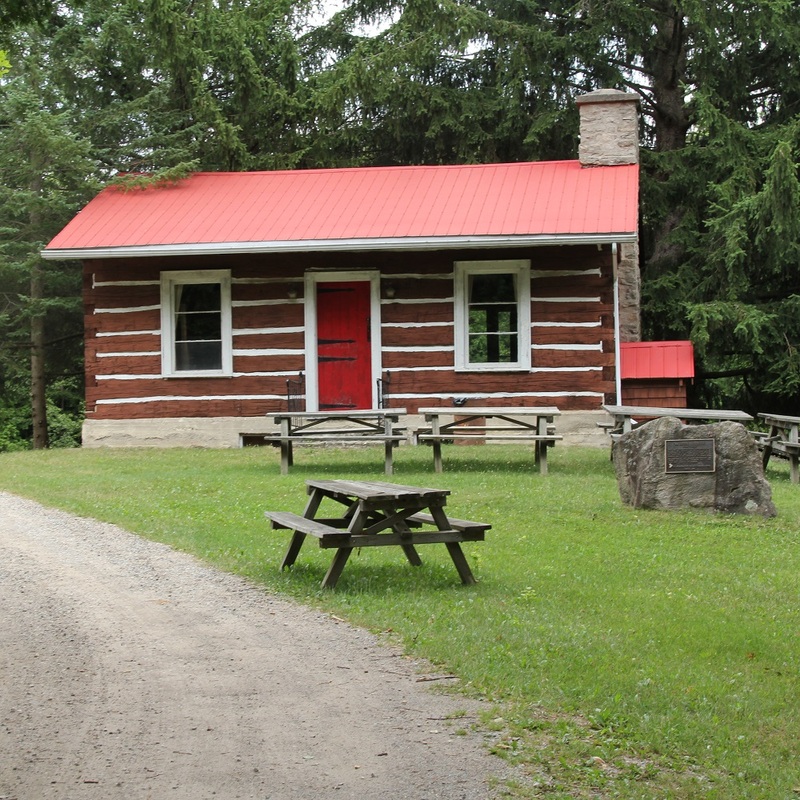 To Purchase In Person: Visit the Glen Haffy Conservation Park office at 19245 Airport Road, 10 km north of Caledon East. Call 416.667.6295 or email customerservice@trca.on.ca.